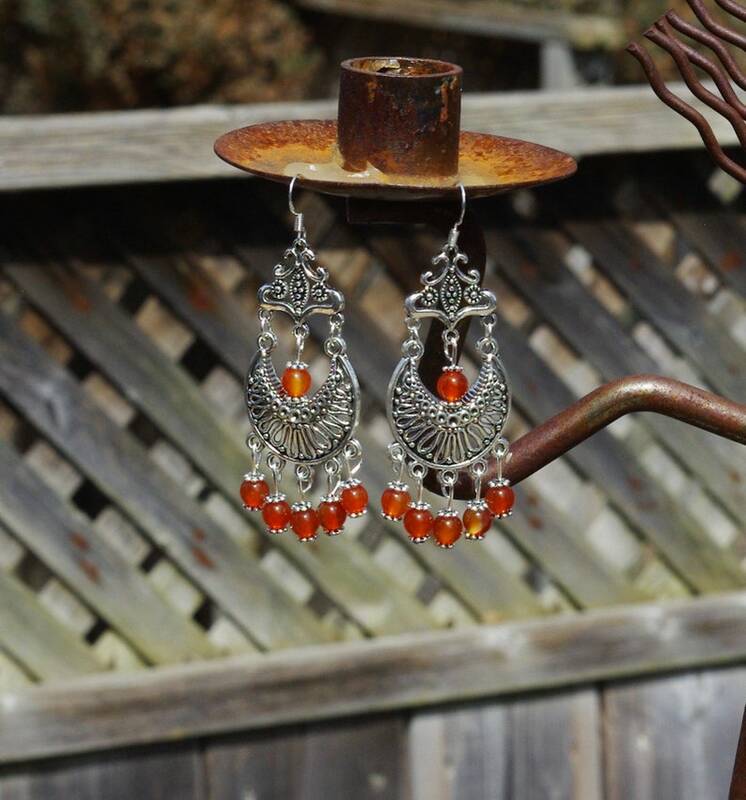 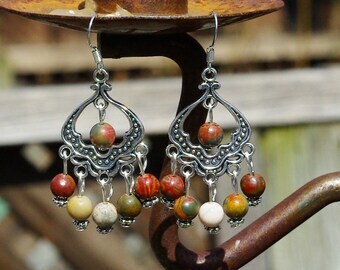 Make a statement with these bohemian orange earrings. 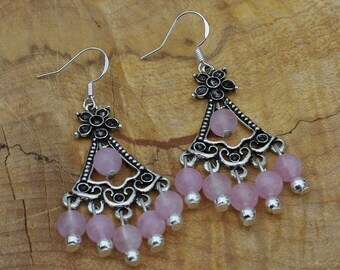 A romantic night out in a little black dress with these earrings, will surely draw attention. These gorgeous carnelian polished stones look stunning with the double Tibetan silver frame. 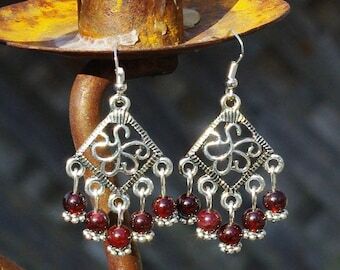 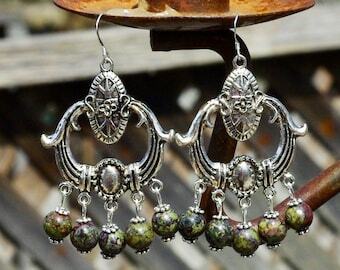 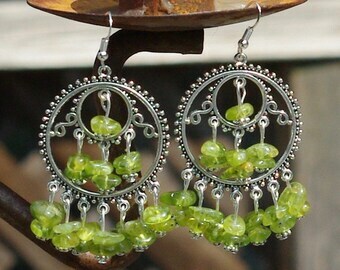 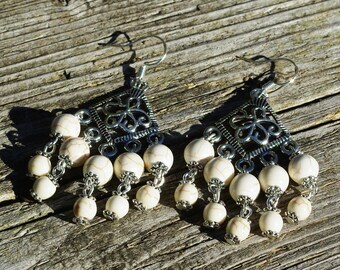 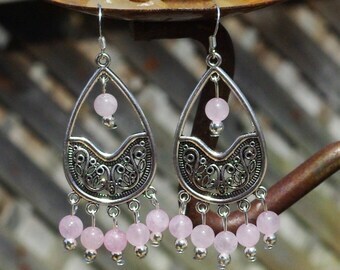 The earrings hang 3" (7.5 cm) from the ear. 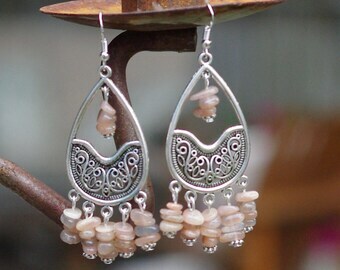 They look beautiful for everyday wear or for a special night out. 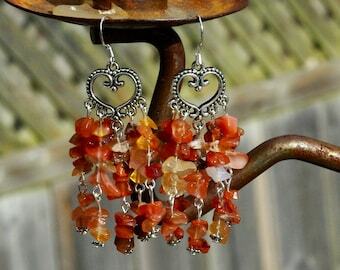 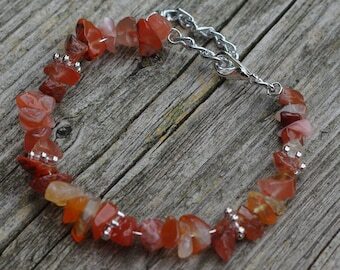 In folklore, carnelian is known as the "Singer's Stone". 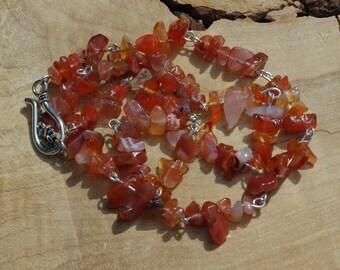 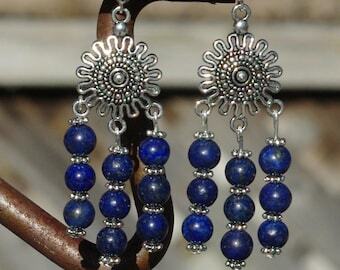 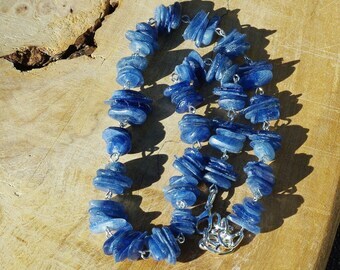 It is a warm and vibrant stone that boosts confidence and the power of true expression. 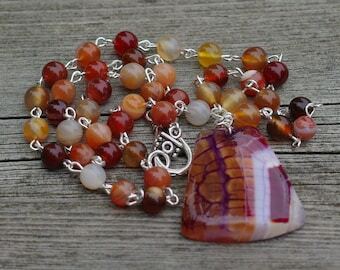 Carnelian Stones are stones of action, that will give you the courage and confidence to move forward on a new path in life. 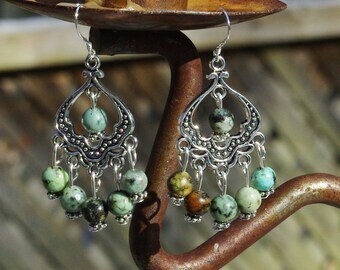 In ancient times it was a stone used to protect the dead on their journey to the after-life.